Orthopaedic Associates of Reading, Ltd. would like to introduce Dr. Leonard L. D’Addesi. Dr. D’Addesi earned his Bachelor’s degree in Mechanical Engineering at Villanova University, followed by a Master’s degree in Biomedical Engineering at Drexel University. He attended medical school at Temple University School of Medicine. A residency in Orthopaedic Surgery was accomplished through Temple University Hospital, Abington Hospital, and Shriner’s Hospital for Children. Dr. D’Addesi completed a fellowship in Hand and Upper Extremity Surgery at the Philadelphia Hand Center affiliated with Thomas Jefferson University Hospital. 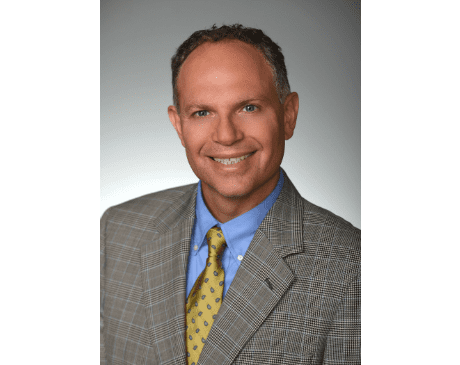 Dr. D’Addesi is board certified by the American Board of Orthopaedic Surgeons.